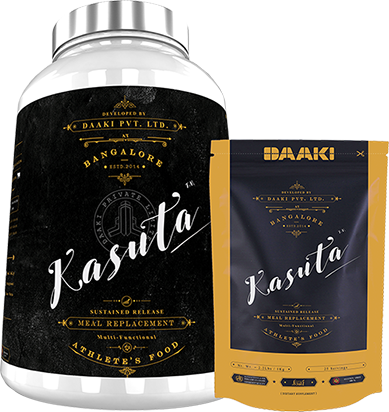 Kasuta is a slow release muscle recovery post workout with time boxed protein delivery and complete omega profile. 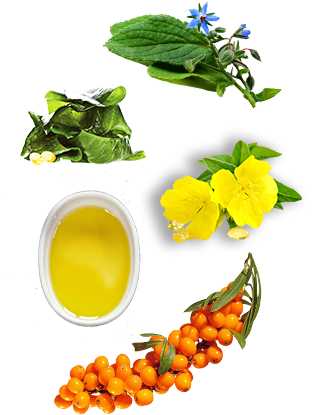 Coupled with the goodness of Anti-Oxidant and Immunity boosting Herbs + Essential Fatty Acids + Fiber + Vitamins + Minerals. 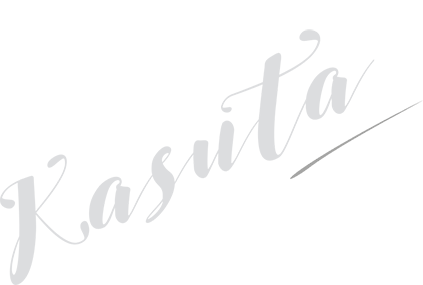 Power your recovery goals with Kasuta! 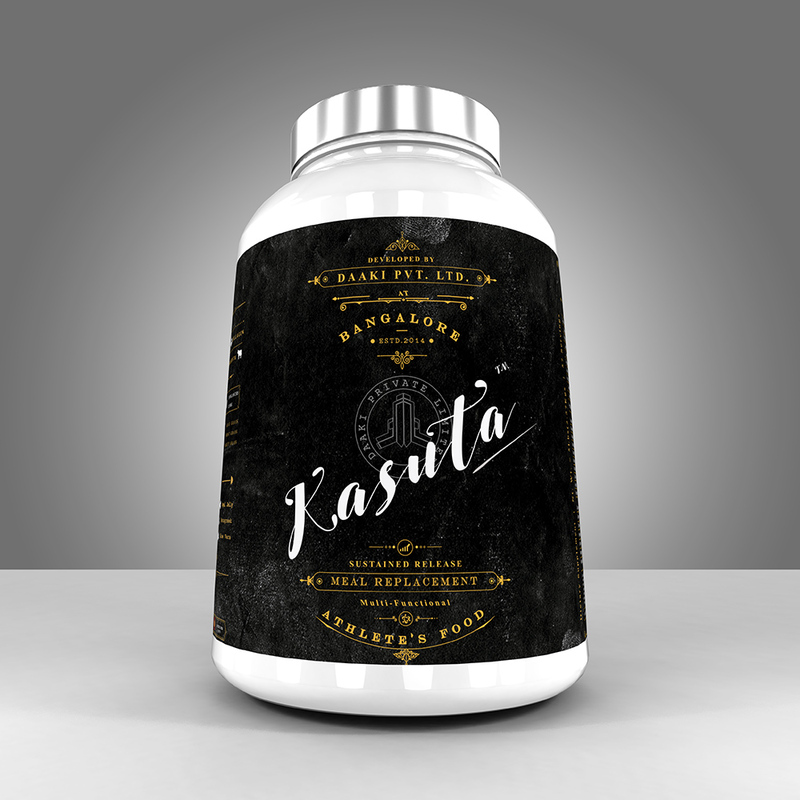 Kasuta is a proprietary blend of 8 unique slow-release protein sources coupled with the goodness of Anti-Oxidant and Immunity boosting Herbs + All Essential Fatty Acids + Fiber + Vitamins + Minerals. Delivers a complete solution for an athlete's nutrition woes. 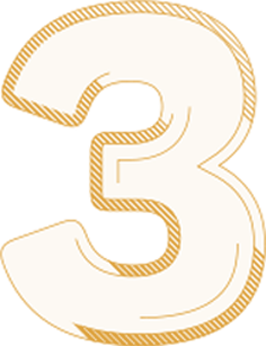 - Meal Replacement: Consume between meals - empty stomach. Do NOT consume food 1 hr. prior/post intake. - For best night time recovery: consume KASUTA with milk and organic honey (taken separately) 30 minutes before sleep. - For best results: combine KASUTA (as a meal replacement) with METER (as a post workout) as your daily dose. - Add 1 scoop of KASUTA in 220-300 ml of water / milk. Shake well before use. - Best before 24 months of manufacturing. - Store in a cool dry place.